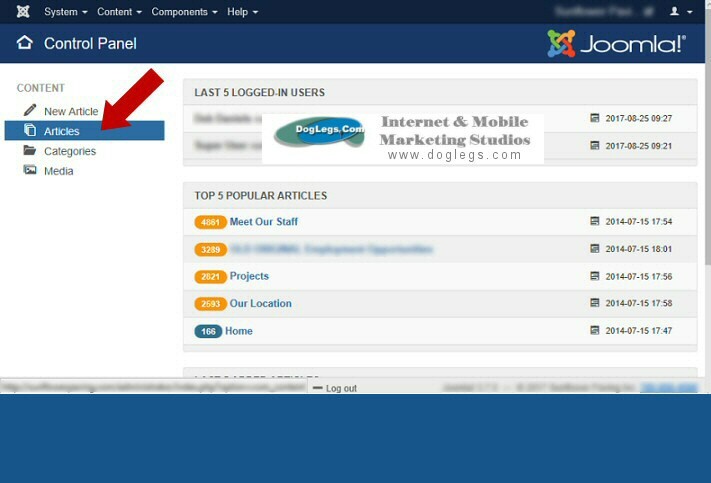 To Edit Articles (webpages) you will need to log into your websites Administrative Control Panel. 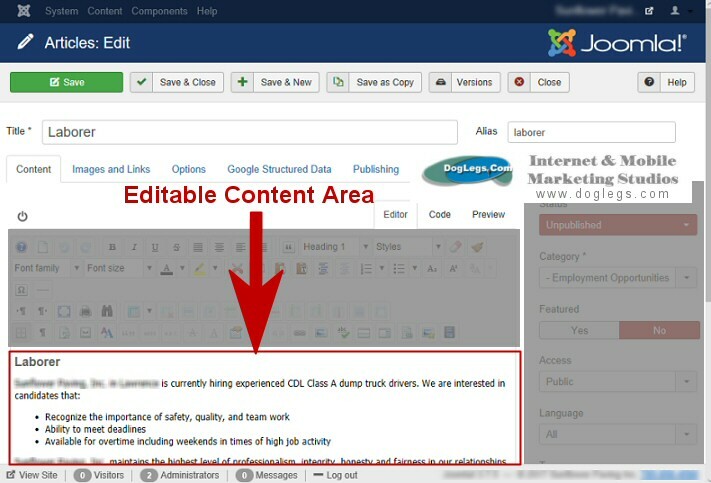 Find and Click the Article You Wish to Edit. 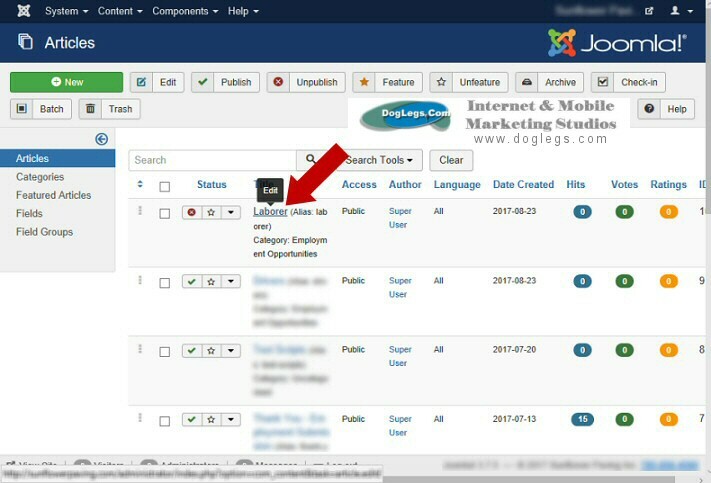 Note: For large sites searching for articles using the SEARCH TOOLS and enabling a specific CATEGORY can help locate your desired webpage. 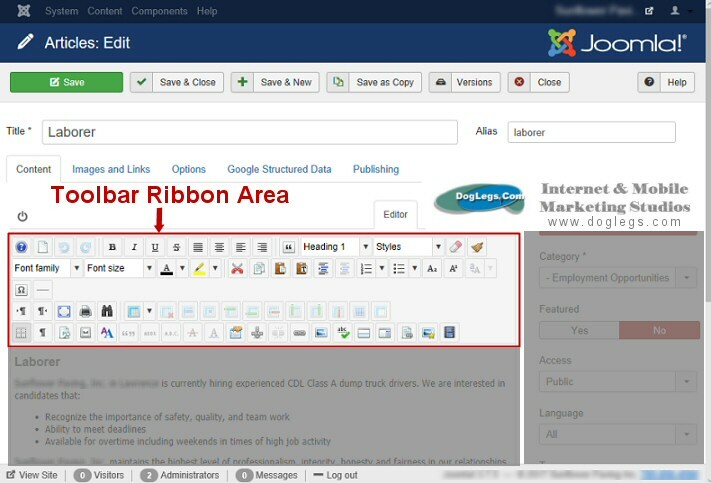 Articles selected to be edited will have an Editable Content area and a Toolbar Ribbon area for formating. This is very similar to most popular Word Processors. In order for your edits to keep a consistent look and feel throughout your website we suggest to keep your formatting as simple as possible. Note: Copy and Pasting content from a word processor like Microsoft Word can create inconsistent look and feel because it may embed code that will override your websites core formatting. Please make sure to Copy and Paste in "Plain Text" formatting. 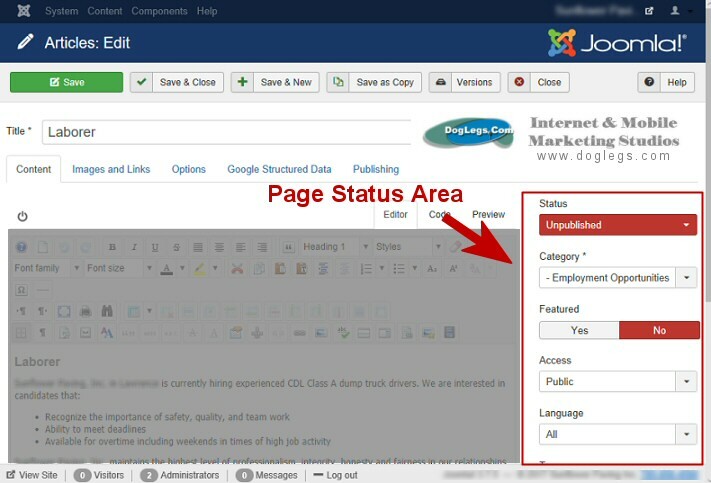 Each article will have a Status Area where you can select the page to be Published (displayed), Unpublished (no longer displayed), and a Category that can be chosen for better organization. Nothing happens until you SAVE your Edits. 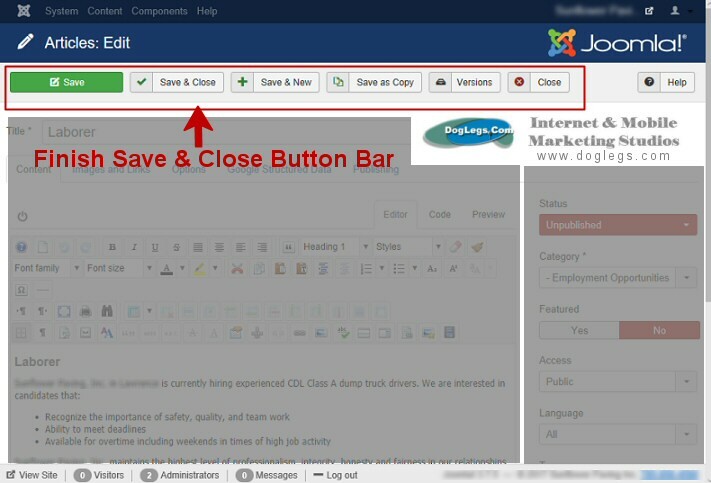 When you have completed your edits make sure to SAVE & CLOSE then LOGOUT of Joomla. We recommend to actually close the your browser or go to your main website and look over your edits. 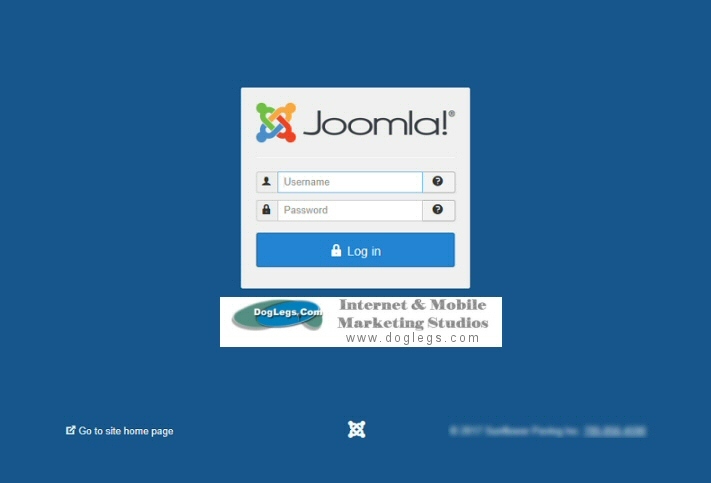 DO NOT leave the LOGIN Page open or our firewall will lock you out.